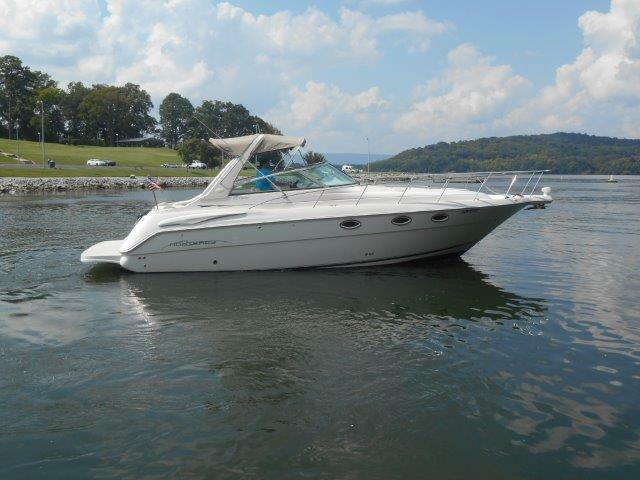 This 256 Cruiser can use some cleaning, but otherwise ready for family enjoyment on the water. The trailer is currently missing fenders on the left side. Fenders are included but have to be reattached. 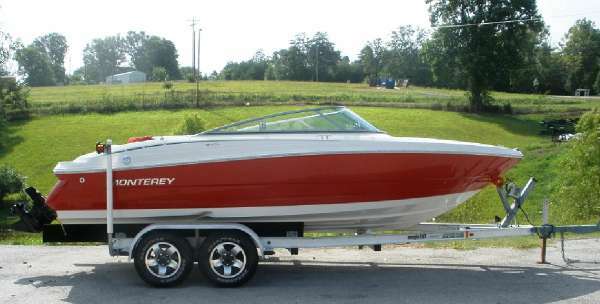 Boat needs bottom stripped and new bottom paint. 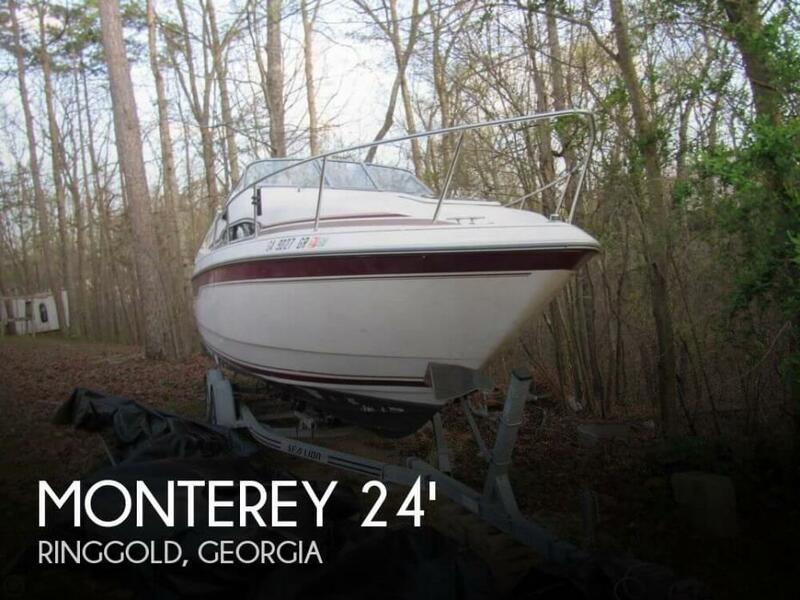 Stock #102285 This boat would make a great family boat with a little bit of TLC If you are in the market for an express cruiser, look no further than this 1995 Monterey 256 Cruiser, just reduced to $9,000 (offers encouraged). 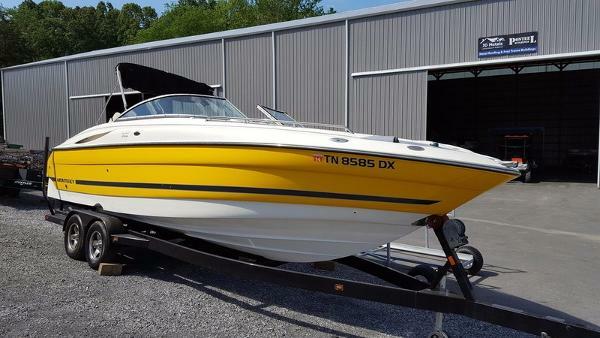 This boat is located in Soddy Daisy, Tennessee and is in decent condition. 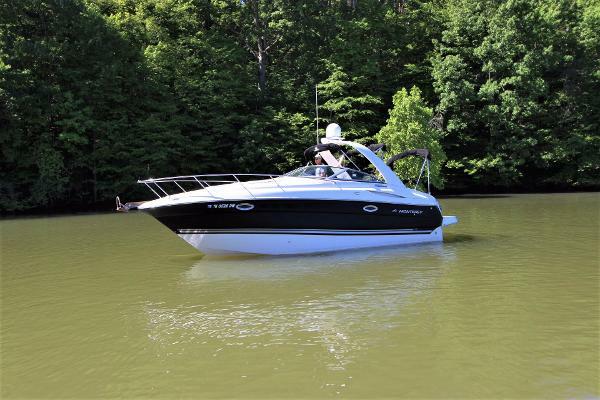 She is also equipped with a Volvo Penta engine that has only 100 hours. Reason for selling is do not use enough. 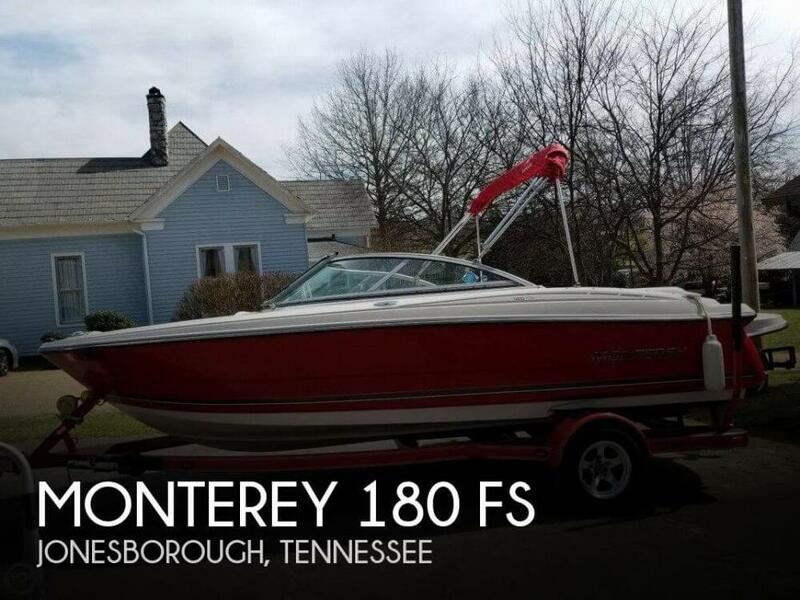 2006 Monterey 290 CR, This is a roomy 290 that has only 110 hours on Volvo 5.0l GXi I/O's. 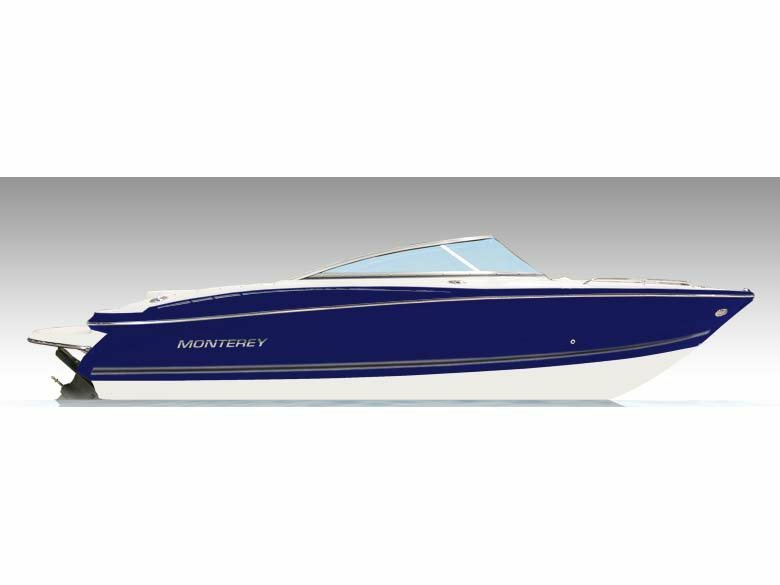 It is equipped with Generator; Air/Heat; Dpeth Finder; GPS; VHF Radio; Bimini Top with Full Enclosures; Windlass; Refrigerator; Stove; Microwave Oven and TV. 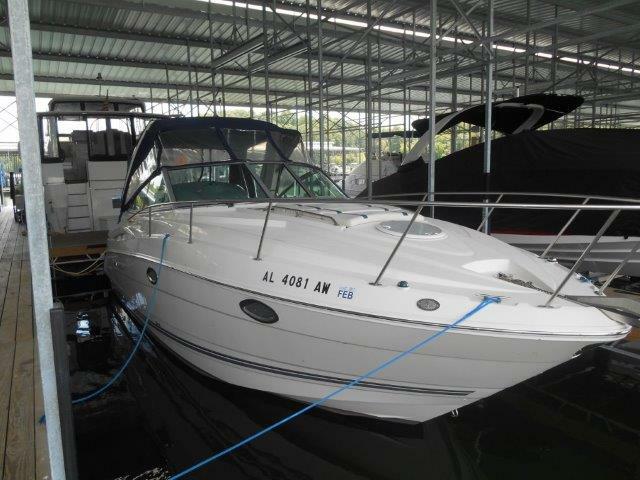 2001 Monterey Cruisers 322, This is a loaded 322 with only 590 hours on twin Volvo 5.7l Duo Props. 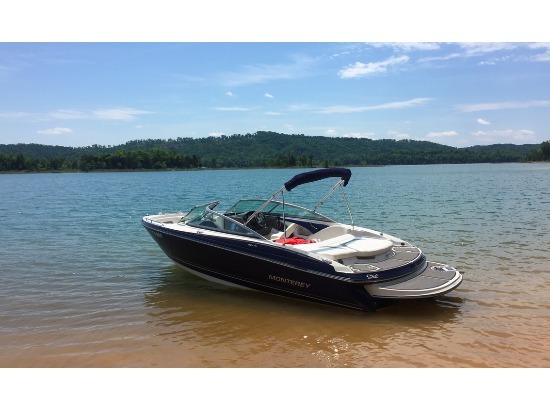 It is equipped with Gen; Air; Compass; Depth Finder; VHF Radio; Converter; Twin 30 AMP Shore Power; Bimini Top with Full Enclosures; Cockpit Icemaker; Vacuflush Head System; Microwave Oven; 2 Burner Alcohol/Electric Cooktop; TV;PS3 System; Upgraded Stereo CD Player; Coffee Maker; Remote Spotlight; Freshwater Only undercover since new.